One can drive away from Bangalore to some of the most popular and tranquil destinations suitable for weekenders. If you are a nature loving person and love to spend their weekend breaks meaningfully then you should visit Malnad in Karnataka. 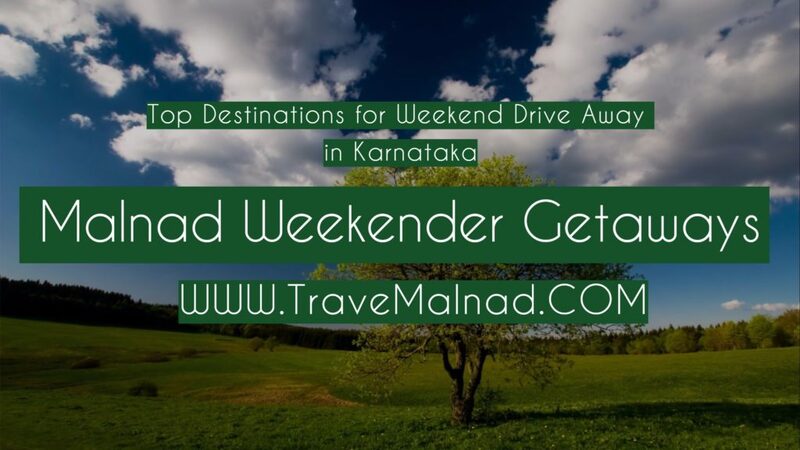 There are several places that can mesmerize the Bangalore visitors on their weekend breaks by visiting Malnad. There are several hotspots you can cover from Bangalore and there are beautiful landscapes to relish your mind and soul. Travel Malnad and you will unravel a lot about yourself. You can spend quality time amidst nature and feel elevated in your spirits. No matter what season of the year you are planning, Maland homestays has everything to offer you. The waterfalls, valleys, estates, forests, trekking, malnad cuisine… are some of the items to name for your holiday. Malnad woods are lovely, dark, deep and you will love to have your big day in the lush green environs of the forest. A lot of visitors now are opting for estate homestays and resorts around Malnad region using Travel Malnad. Imagine your dream holiday surrounded by pristine wilderness to the tune of birdsong and the roar of cozy rivers. That’s Malnad! 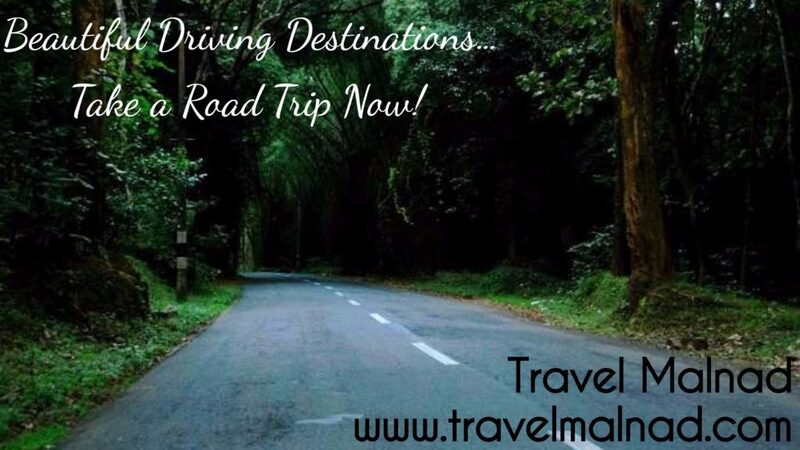 And you will find it wherever you are travelling and staying at TravelMalnad services. The forest regions in Malnad is isolated and not too crowded like typical tourist destinations and this gives an edge of serenity to your vacation. But be a responsible traveler and adhere to environmental laws while you are celebrating amidst the nature. Fireworks and loud music is harmful and cause damages to wildlife in Malnad. Your holiday will be incomplete without experiencing the great Malnad Cuisines. The delicacies of this region or traditional and often makes you feel at home. Most of the stays offer authentic Malnad Cuisine and you will love the flavors. We recommend you plan your holiday and book a stay well in advance because weekends are accustomed to full house bookings. Contact our expert team on 9480595888 or 9480565888 to customize your itinerary.